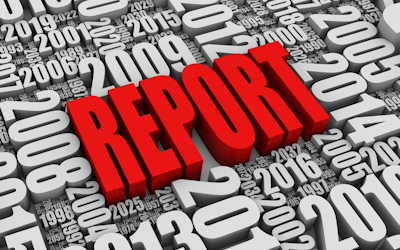 Deliver finished reports to the right person, at the right time, in the right format. 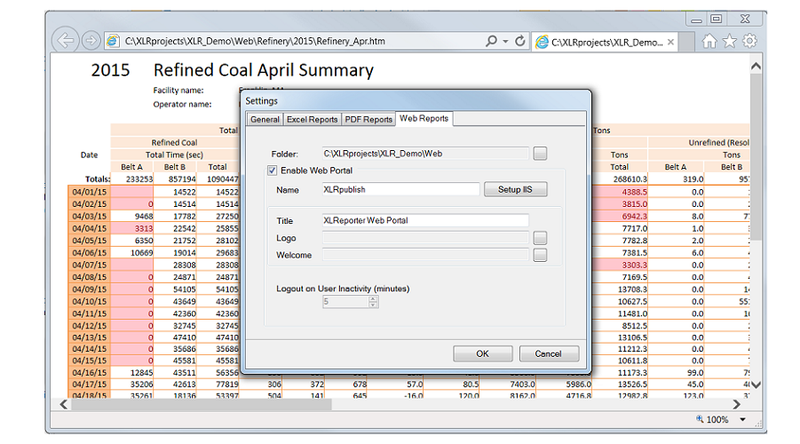 Publish reports as Excel workbooks, encrypted PDF, web pages, CSV files and XML files. 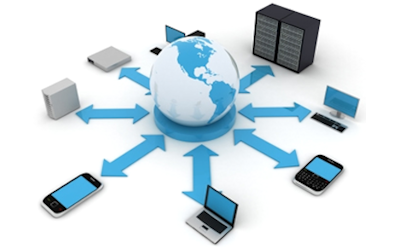 Distribute them automatically to email, FTP server, local/network printer and file server. Use XLReporter's web portal to share reports as web pages on PCs or mobile devices. Enter www.sytech.com/mobile on your mobile device. 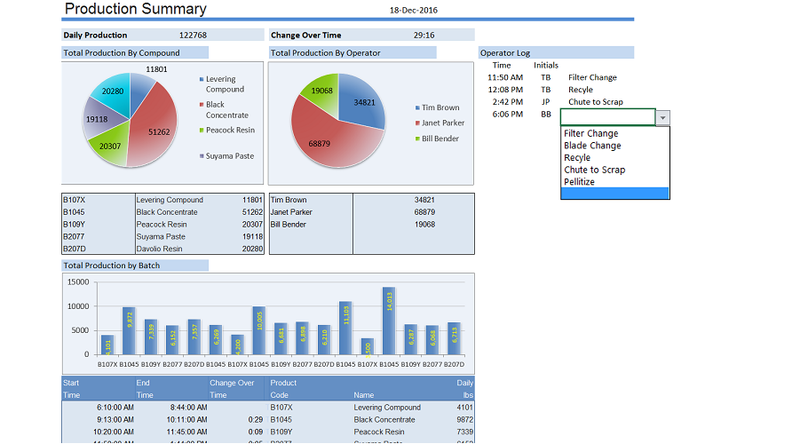 The report viewers are standalone applications to view reports in Excel, PDF and HTML formats. They run from the desktop, third party applications or HMI/SCADA, avoiding the need to access the Windows file system. When used from Team clients, the access is limited by the user account privileges. Users with the appropriate credentials can add supplementary information to a report such as comments and signatures, even to those actively updating. 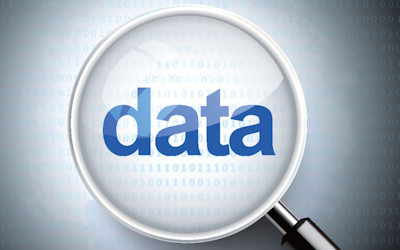 The degree of report editing is specified in the template. 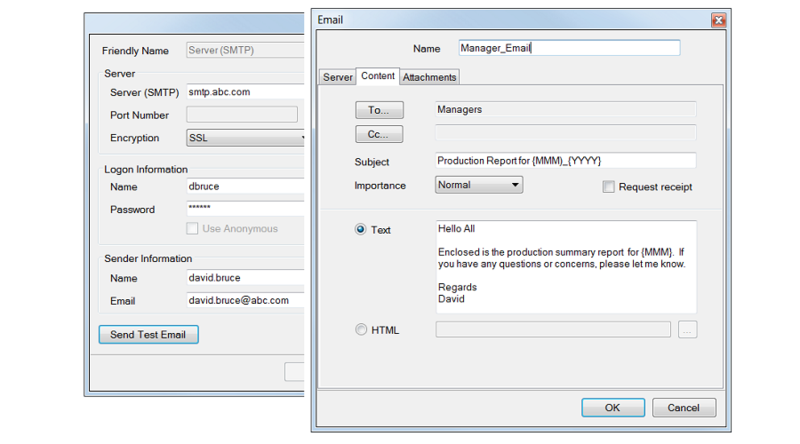 With no HTML or script programming, publish reports as web pages. 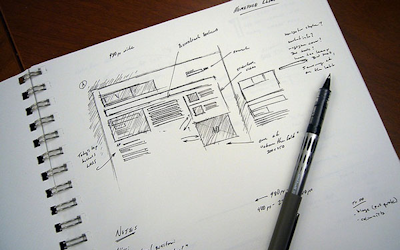 Use the predefined library templates that have been carefully constructed for web purposes. With no effort, enable the web portal and provide access to the reports on any device supporting a web browser. View the reports directly in a HMI/SCADA display or upload the web pages with XLReporter's FTP transfer client and make them visible to the entire organization. Create distribution groups and ensure that reports are emailed to right person periodically, on process events or by an operator request. The reports are sent as attachments, compressed files (to reduce the size of the email and avoid firewall issues) or in the body of the email. In addition to fixed content, live process values and variables can also be included e.g., the current tank levels. Send text messages containing live PLC values for immediate attention. Publish encrypted PDF reports and securely view them in XLReporter’s PDF viewer. No third party software required. The viewer can be launched from a HMI/SCADA display, locally from the desktop or across the network, in which case, user access is based on their security credentials.